Here in Mississippi, giving isn’t just something we do. It’s what makes us who we are. 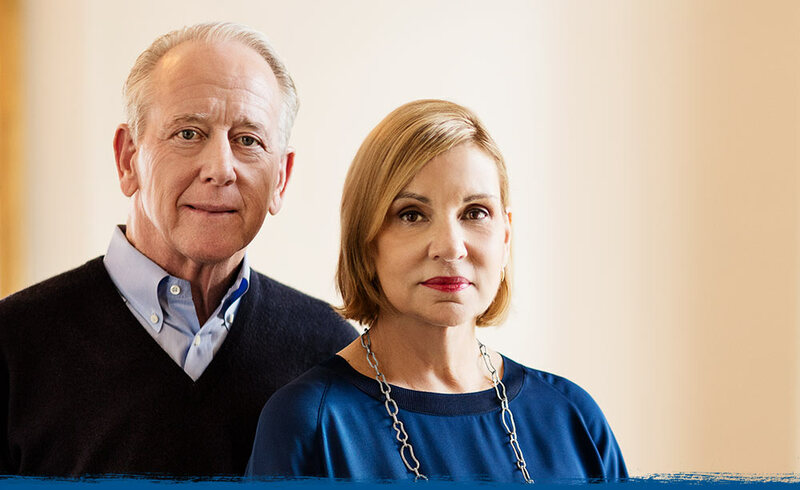 And when you give to the Manning Family Fund, you’re helping find new ways to treat and prevent disease. You’re helping care for Mississippians in need. You’re helping make a healthier Mississippi. 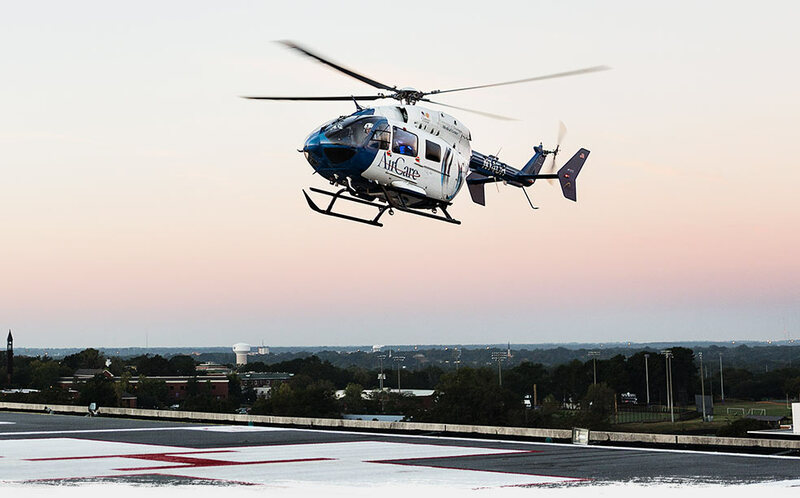 We’ve identified four areas of focus at UMMC where we can make the most of every dollar donated. In Mississippi, children as young as 8 years old are being diagnosed with Type II diabetes and high cholesterol. Mississippi has the nation's greatest need for caregivers. African American men in the South have the poorest health outcomes and lowest life expectancies in the United States. Let's help put an end to one of the most devastating maladies of our time. From generous businesses to caring Mississippians, contributions to the Manning Family Fund come from across the nation—and we’re grateful for every dollar donated. For Baker Donelson partners and staff, giving back to the community is all in a day's work. 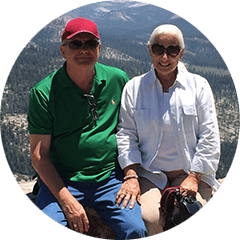 For this retired pharmacist, giving to the Manning Family Fund is an act of gratitude. As Mississippi’s only academic medical center, UMMC has a threefold mission: First, to educate tomorrow's committed and compassionate health care professionals. Second, to provide quality patient care while eliminating care disparities based on race, geography, income, or social status. And third, to conduct health sciences research that will lead to a healthier Mississippi—and a healthier world. The Mannings’ Mississippi roots run deep. Archie and Olivia Manning were born, raised, and married in the Delta. Archie launched his legendary football career at Ole Miss. And while the professional success of their sons Cooper, Peyton, and Eli has made them global citizens, the family still feels a powerful connection to Mississippi—and a desire to give back. Raise money to help meet the challenges facing Mississippians. Promote the work UMMC is doing to meet those challenges. Garner support for the UMMC missions of education, research, and health care.